Regardless of your industry, supply chains run from suppliers through to customers or stores and require process, technology and people for success. 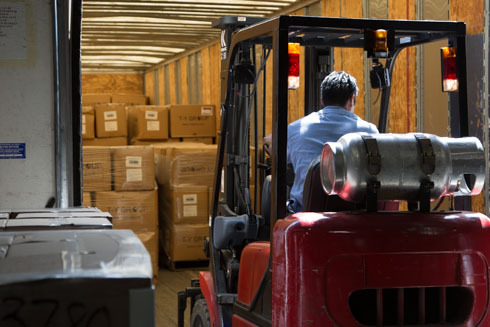 Supply Chain Management services from Warehouse Las Vegas can help your company improve and enhance customer service, procurement savings, inventory reductions, operational efficiencies, product visibility, asset utilization, cycle time reductions, operational processes, product availability and capital management. Whether you are a manufacturer, wholesaler, distributor, 3PL or other supply chain participant, Warehouse Las Vegas will work with you to improve your supply chain. 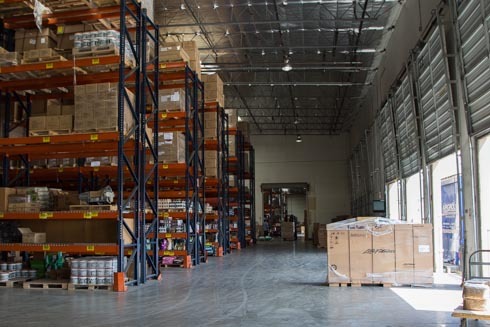 We offer 200,000 sqft of secure; temperature controlled warehousing space within five miles of all three convention centers, McCarran International Airport, and the las Vegas strip. With UPC barcode scanning technology the accuracy and delivery speed is significantly enhanced. No matter the quantity or type of product, our team will effectively label, package and price ticket your product. 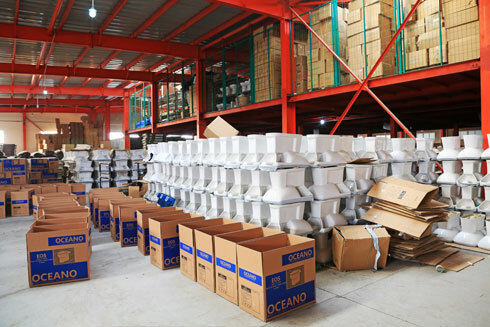 Let us handle your organization’s reverse logistics by providing RMA (Return Merchandise Authorization) and RGA (Return Goods Authorization). 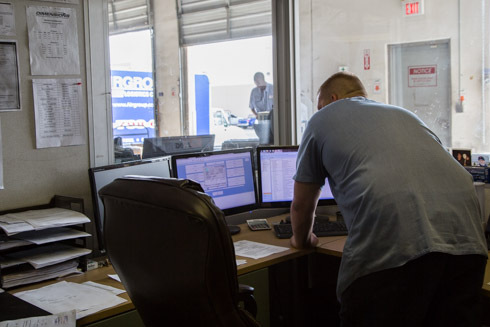 Because every company has specific parameters for product readiness, we offer customized quality controlled inspections to suit your individual needs. Door to door, port to port, we will mange the documentation, filings, and customs clearance of your products. 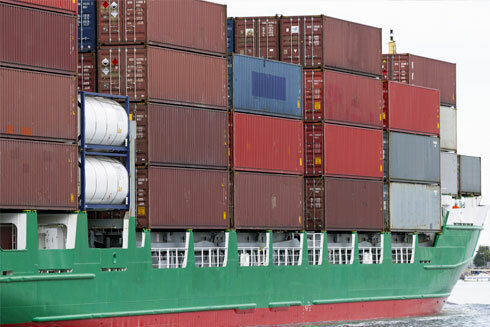 We offer air-freight as well as FCL and LCL ocean container movement.